If you are expecting a baby you may have come across beautiful newborn photography and wondered if you should book a session for your little one. If you’re unsure what to expect, we’ve got all your questions answered with everything you need to know about getting professional newborn photos. 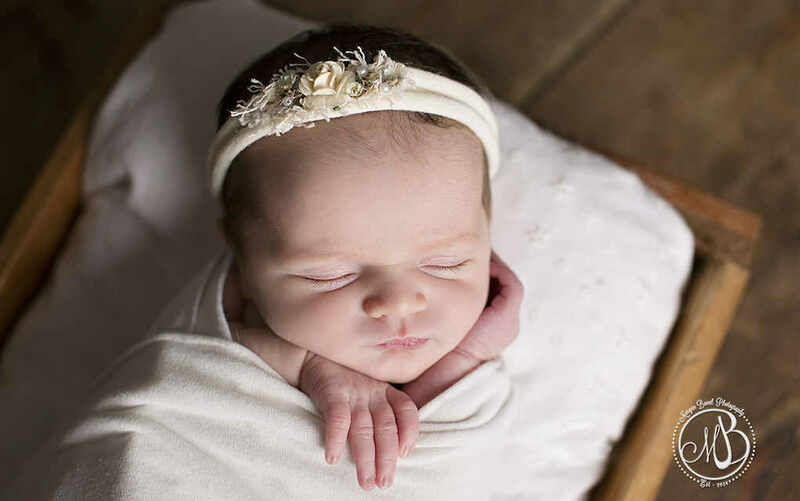 Taking newborn photos is a beautiful experience, for both the parents and the photographer. It captures an incredibly special moment in time that can be treasured for years to come. 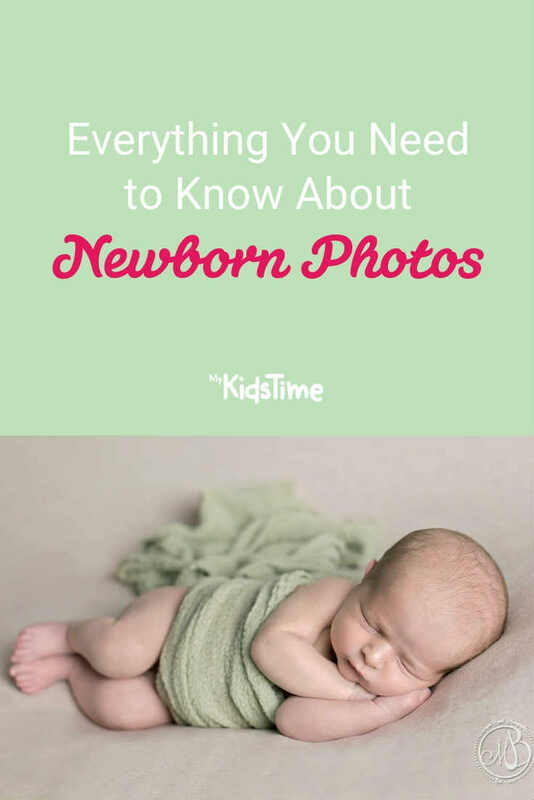 The what, when and how of newborn photos is something parents-to-be often wonder about, so read on to get your questions answered. When Should I Bring My Baby for Newborn Photos? 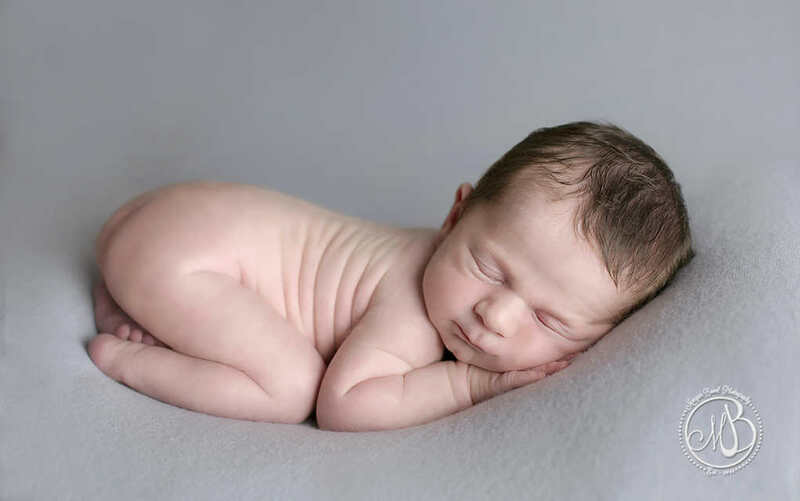 The age of your baby will be a big factor in capturing those beautiful sleepy images. Newborn babies are best photographed in the first two weeks, so we only have a very small window to get those shots. 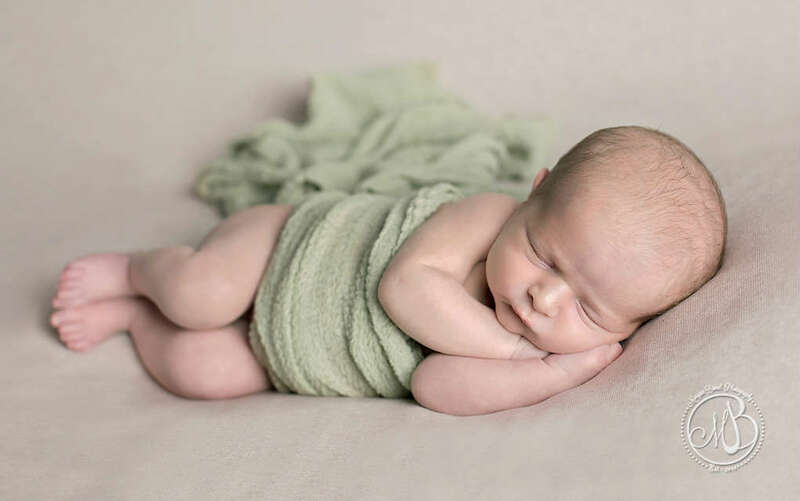 At this early stage your baby will be sleeping a lot of the time and will still love to curl up in poses similar to those in the womb, which is how we can achieve these gorgeous newborn photos. As we have such a short timeframe to capture these precious images, it is best to book your newborn photo session during your pregnancy. A booking is made based on your due date and is then confirmed when baby arrives. My advice would be to make sure you put your newborn photographer on the ‘first people to call’ list when you are announcing baby’s arrival into the world! What If Baby Arrives a Little Early or Late? Don’t worry if your baby doesn’t arrive when expected – not very many do! Most newborn photographers will expect the booked session to move around to some extent. Personally, I only book a certain number of sessions each month to ensure that I have time for all my little clients. There is no need to run around the shops or go through your newly gifted baby outfits to find your baby something to wear. Most newborn photographers will have a selection of necessary props in the studio. You can also talk to your photographer in advance if there is a particular outfit you would like your infant to wear, and they will inform you if it is suitable. Babies tend to eat a little more than usual during sessions, so if you are bottle-feeding, bring plenty of bottles. Posed newborn photos take time and patience, you can expect to be in the studio for 3-4 hours. We allow plenty of time within that for feeds and cuddles as needed. I will generally spend much more time soothing and settling your baby than actually taking photographs! When you enter the studio for your newborn photos session newborn photography studio, expect it to be nice and warm! The studio is always kept at a comfortable temperature to ensure your baby is content, even when wearing very little. I will usually recommend to feed baby just before you leave home or when you arrive at the studio, a baby with a full tummy will often result in a sleepy baby for the photos. I always recommend that mum and dad jump in for some of the photos. Most mums are tired, recovering and don’t always feel ‘camera ready’ just a few short days after giving birth, but believe me when I say, you will be so glad to have those precious photos! If baby has siblings, you will certainly want to get some photos of them together too. 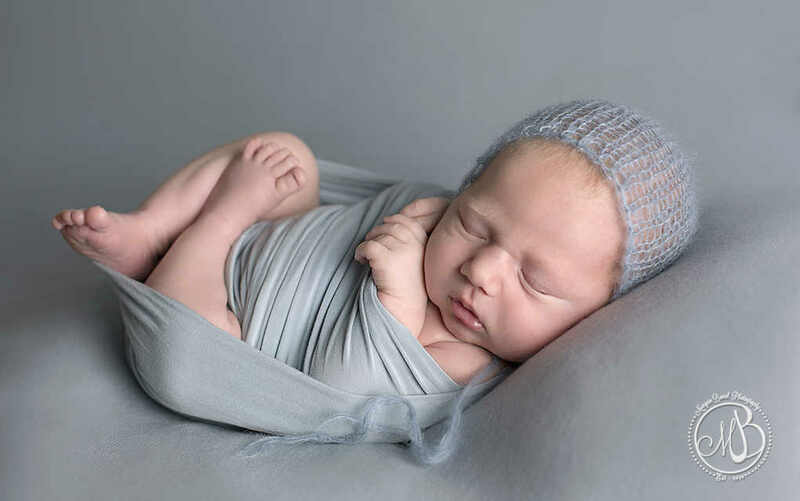 Maybe you have already come across one of those funny viral videos when a newborn photographer has a little model that does a projectile poo during a photoshoot? Well yes, this happens quite frequently – it’s simply part of the job description! 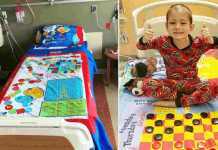 Accidents do happen, but it’s nothing to worry about and all blankets and props are washed after each session. Bring a soother or dummy – even if your baby hasn’t taken to one yet, or you’re not sure if you want to give one, I recommend bringing one with you to your session. It can be a make-or-break element in capturing certain poses. Most importantly, enjoy this moment. This is your chance to sit back and relax while watching your beautiful new baby being photographed. Every time you look back at these photos you will remember just how special the day was with your new family. Have you considered newborn photos for your baby? Leave a comment below and let us know – we’d love to hear from you! 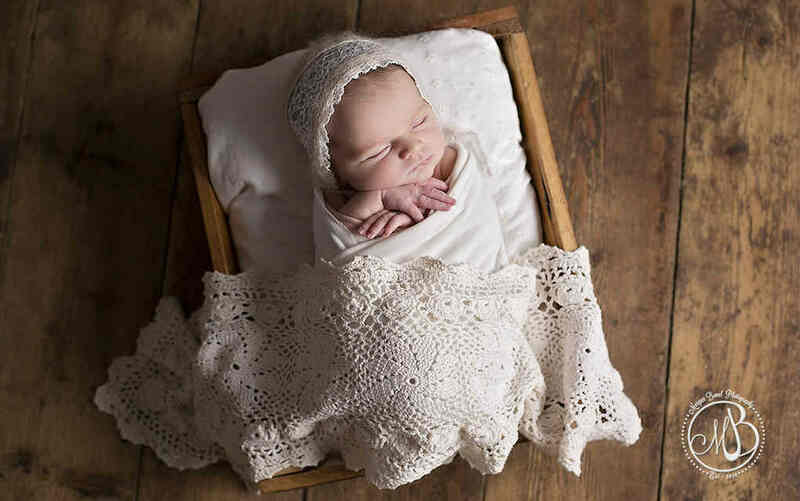 Morgan Bonel is an experienced newborn, maternity and baby photographer. She works out of her studio in the beautiful Kevinsfort House in Sligo.